Existing literature looks at national innovation systems from the perspective of either "inside the black box" or "outside the black box". This is the first book that analyzes both the inside and outside of the black box using a general equilibrium framework. The book looks at what is outside the black box and provides models of path-dependent endogenous growth; examines the dynamics of the black box from the intersectoral perspective of the economy; and proposes an innovation flow matrix. It also takes into account both business cycles and endogenous innovation in the unified New Keynesian dynamic stochastic general equilibrium (DSGE) model and examines how business cycles and other policy shocks affect endogenous innovation. 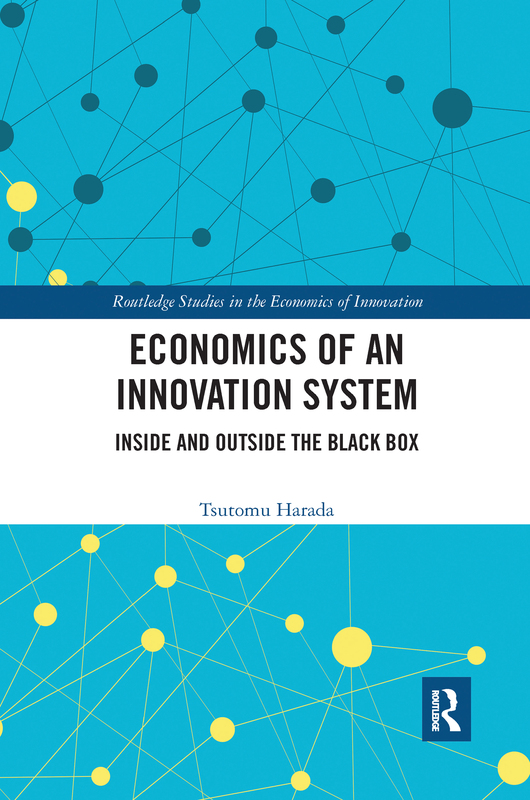 The unified treatment of the national innovation system from perspectives both inside and outside the black box using rigorous economic models and empirical analyses makes this an enlightening work, shedding new light on innovation economics.